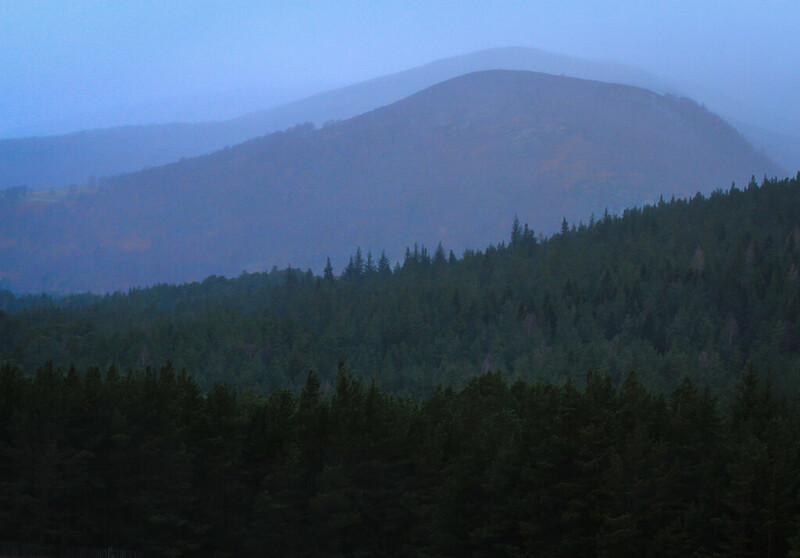 SAIS Southern Cairngorms Blog » Contrasts. It couldn’t be more different than yesterday! Wet, warm and windy today, yesterday’s covering of snow has melted so its back to patches again. Hopefully tomorrow will see a return to more Wintry conditions. Much milder than yesterday.Cloud cover started to break a little in the afternoon. Gelder Shiel and Lochnagar through the rain.